When people first get into wedding photography, one of the main pieces of advice they will hear over and over is, “You can’t reshoot a wedding." 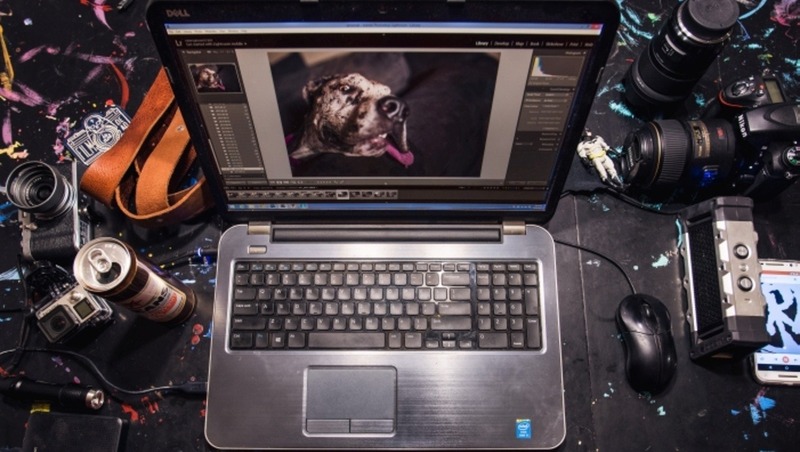 This instantly leads to photographers asking, “How do I protect my images?" Image backup and cataloging is sort of like baking a cake. Every photographer is going to have a different recipe to how they do things. Over the years my process has evolved into what it is today. This process came about in part from learning by fire, and another part came from learning from others. If you don't want to use my entire process, I at least hope part of it can become a helpful addition to your workflow. I know not every camera in production has dual memory card slots. When I first started shooting, my first couple cameras didn't have them and I didn't really see a need for them. Then I had one card failure after a wedding and I instantly saw the error of my ways. I didn't run out that very moment and upgrade my gear, but I did make a mental note that my next camera needed to have dual card slots. As far as settings go, I always have my camera set to shoot raw + small JPEG to both cards. I know a lot of people that will shoot raw to one card and jpeg to the second card as the backup. But for me, if I’m using a second card as a backup, then I want the raw file. 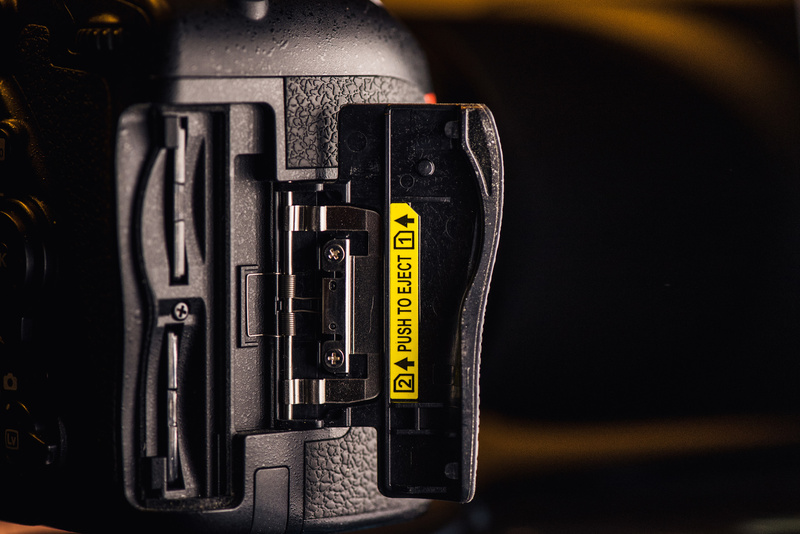 I use a 64 GB SanDisk Extreme Pro card in each slot and it’s very rare that I will hit the buffer limit on my Nikon D750. The reason for the small JPEG is that we do a same day slideshow at most weddings and it’s faster to work with a small JPEG for this. I could switch to only raw files going to each card for non-wedding work, but then I would forget to switch back over on the wedding day so I just set it and forget it. Once the wedding is over I upload all the images to the computer. I do this the instant I get home or back to my hotel room no matter how late it is. Each shoot I get goes into its own folder. 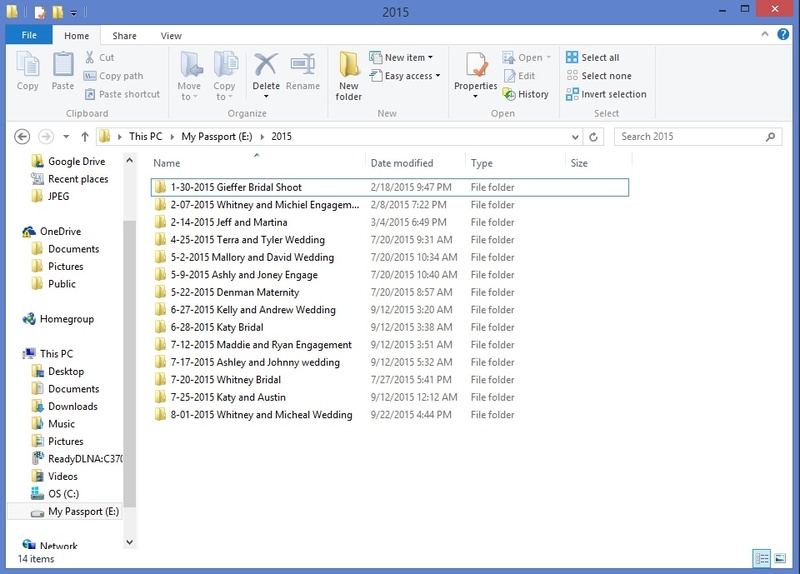 This folder has the date of the shoot followed by the couple's name. Inside this folder I have a subfolder for each card that was used. This is the newest addition to my workflow and I have been pretty happy with it. The key to this is that you have to be an Amazon Prime member to use it. What you get is unlimited photo storage to their cloud server. The reason I love this service so much is that it includes raw files. I’ll say that again… it includes raw files. 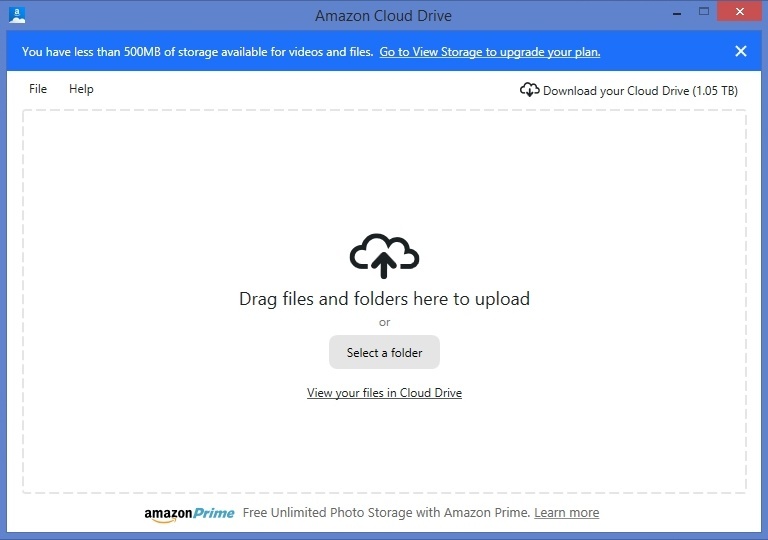 Amazon has one of those fancy interfaces like Dropbox or any other cloud service where you put an image into a folder and it automatically uploads it to the cloud. I would not suggest using this though. The first time I tried it there was a sync issue and it ended up deleting all my images from the PC. Also, once your drive is full and you remove images to make room, they will also get removed from the cloud. Instead, I use their fancy folder uploading tool. The way this works is once all the images are on your computer, you simply drag the folder into this tool and it uploads the entire folder. Since I upload all the raw files and the small JPEGs, it can take a decent amount of time. A wedding can take a couple of days depending on how many images you shoot. But having a cloud backup of your raw files for the price of Amazon Prime is completely worth the price and the time to upload. At the exact same time that my files are uploading to Amazon Prime, they are also getting copied over to an external drive. This drive is simply my unedited backup drive. By the time the drive gets full, then at least a few weddings have been fully edited and delivered to the client so I can delete those older folders to make room. This drive is simply an easy and fast way to make another backup. At the exact same time that I’m moving images over to Amazon Cloud and my external drive, I’m also creating my new catalog in Lightroom and importing my images. I know a lot of people that live off one catalog for everything they do and it works just fine for them. For me though, I need a catalog for every shoot. The reason for this is when I archive a wedding, then I also want all my edits for that wedding to go with it. I don’t want one catalog filled with folders that no longer live on my computer. I also don't want to be looking for archived images and have to figure out where the catalog is that corresponds to those images. So instead I have one folder that holds all my raw files, JPEGS, and catalog. When I move the folder, everything stays together. I also have this processing while I'm creating my other backups because it can take a lot of time, so I rather have it going while I can do other things, like finally going to sleep. After I get all my images onto the computer and my other backups are processing, I’m ready for bed. Before I go to bed though, I move my memory cards into a fireproof safe. I do this because at this current time, the only real backup I have made is on my computer. If the computer blows up, then all my other backups will fail because they are not done processing. The next morning when my hard drive backup is done, that drive then gets moved to the safe and the cards are free to use on the next shoot. Update: When looking for a fireproof safe, make sure you select one that is rated for the higher temperatures needed to keep media devices safe. This part of the process is after I have edited all my selected images and I’m ready to deliver them to the client. The site I use is Zenfolio.com and not only is it a great service to deliver images to a client, but it’s also a great way to back up your selected images. The service comes with unlimited JPEG storage but I only upload the selected images I want to deliver. I have been using Zenfolio since I started shooting, so I currently have every single image I have delivered to a client in a single location. After images have been edited and delivered to clients, the files live on my computer until it starts to get full. I do this just in case I need to go back and find another image I may have missed when culling or for those images that need additional retouching for a larger print. But once the hard drive on my computer starts to get full, I move a handful of the oldest folders off my computer and onto an external hard drive. 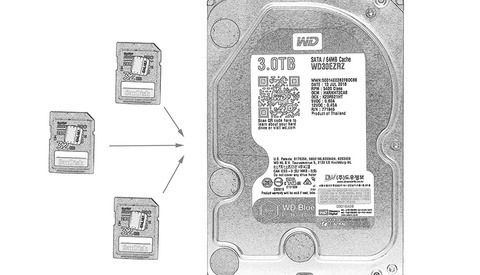 These hard drives are labeled with a date range to make it easy to find images in the future. Now that I'm writing this, I think these drives should hang out in the safe, but as of now they just sit on my desk. It’s very rarely I need to access these drives though. 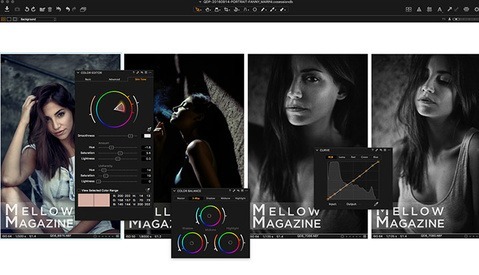 Since all the selected images are on Zenfolio, if i need to find an image, 99% of the time it's easier to go online to get it. What backup and archive process do you use? What, if any, part of my process can you see yourself using? 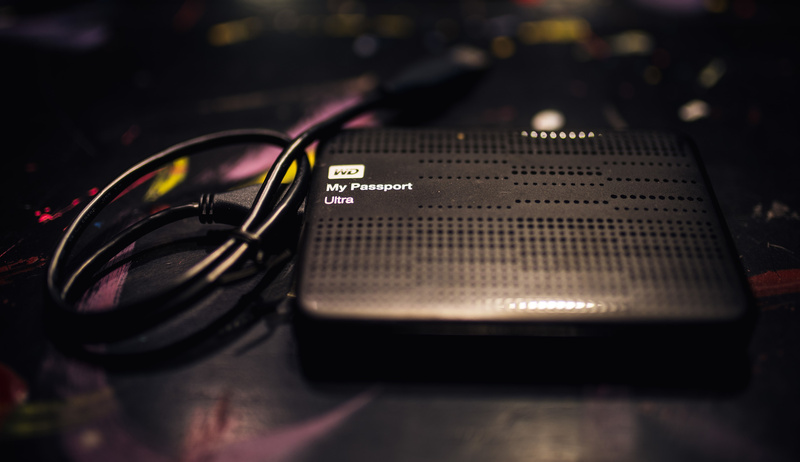 What is the lifetime of an external usb drive ? I used to backup old stuff to external usb drives and then shelve them as an archive but a pair of them appeared dead once I wanted to read them some month after. So for me it doesn't sound as a reliable solution. A cloud storage is a better option for archiving old stuff if you have a decent internet connection. The way I'm using them (cold storage) they should last a very long time. You've got a process down, but I sense the real tech heads here are going to tell you everything they want you to know about Raid configurations today. I'm not saying my process is perfect, so I'll let them school me if they see fit. Sometimes readers can learn just as much from the comments as they do from the article. One thing I found interesting is your use of Amazon Prime for photo storage online. Cox limits users to about 250 to 350 gigabytes of bandwidth a month for normal users (I'm not sure what it is for business class users). If I were to upload 3 to 5 weddings a month, I'd probably get another email notification from them about my usage and be asked to upgrade to business class (which I don't care to pay out for). I'm surprised to see someone who is willing to commit two days worth of upload time to uploading RAWs to the cloud. If they catch on to your usage (which I imagine they would eventually notice your exorbitant bandwidth) you might lose all those backups, but at that point I would think most of that work would be completed and up on Zenfolio anyway. I'll look for the link, but Amazon has given the OK to photographers to use the cloud as an archive. They just don't want you using it to share and distribute your work to clients. As for bandwidth, I have never heard a peep from Cox so ill just use it till I do. If i do then I have access to business class internet that I could use. And I don't notice any computer lag while the the images are uploading so I just start it and forget about it. "Prime Photos is for your personal, non-commercial use only. You may not use it in connection with a professional photography business or other commercial service." This is in the link I posted above. I'd like to use the service to store RAWs as well, but haven't for this reason. I imagine it'll be hard to differentiate between personal or business use on their end. I just called amazon cloud drive customer service and asked, as a professional photographer, if I want to use the cloud drive as a backup and archive drive if that was ok and they said yes. Also, thanks for the write-up, I'll be sharing this with fellow photographers. Hi, I have almost same workflow (I dont have fireproof safe), but when I copy my raw files to computer, I will imediately copy them from PC to my Synology NAS. Then Synology itself will automatically upload raw files to amazon cloud drive and I can shut down my PC and go to bed. Interesting! I'll have to look into that. Well, I had crashplan and ... it is sloooow. Like painfully sloooow. I had 300KB/s, with amazon cloud drive I have 4MB/s. And yes, it is backup, but same as amazon cloud drive (without version history). And on synology it is automated thans to Cloud Sync app, where is Amazon Drive as option. I think he mentioned 120 per year. It was on sale for 69 a year a couple days ago. Normal price range get from 99 to 120 I think. $12/year for unlimited photos. I dont need to backup anything else. Maybe lightroom catalogs, but for that you have 5GB or different slution. nice! i didn't think you could do this without prime. good to know! Hi Pavel, I also use a synology NAS for saving my images, but it's not linked to a cloud storage. Is there a tuto on how to set up this automated sync to amazon cloud somewhere please? thx! You have to have DSM version 5.2. I have DSM 5.2-5565. Good post Jason and another reminder that I should really get myself a fireproof safe new time in near an officeworks... As a side note, you already use Zenfolio to backup your JPEGs but you use Amazon for your RAWs, now that Zenfolio accepts RAWs do you see yourself switching to the one service or is that too many eggs in the same basket? Zenfolio accepts raw images but it's an extra charge for them so that's why I don't use them for raw. If raw images were included in normal subscription then I would use them and Amazon at the same time. I use amazon prime for a lot of other reasons so might as well have another backup since it's there and available. Great article Jason! Just reminds me I still need to get my hands on a fireproof safe! 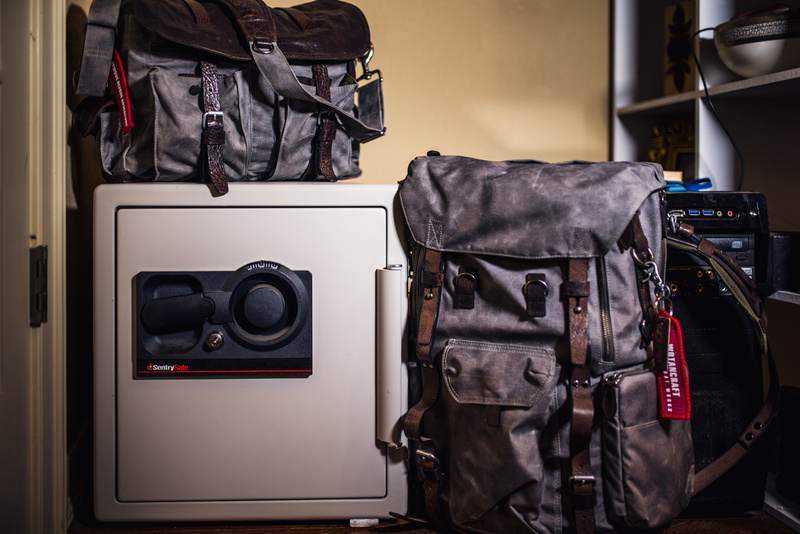 In my opinion, an 'off-site' backup before you go to bed is essential, even if off-site is simply in your car parked in the driveway or street (not garage). This means a house fire or burglary would likely leave those files unaffected. I would NOT trust memory cards to survive in a typical fire safe. Most fire safes are rated to keep paper from burning for an hour or two in a fire. Paper burns at 451F, your memory cards and some critical parts of hard drives would melt at a far lower temperature. There are a ton of fireproof safes that are rated for temperatures safe for media devices. This one for example is rated for 1700F and maintains an internal temp of 125F for an hour and is also water proof. But your point is very valid! I should have mentioned that in the article.